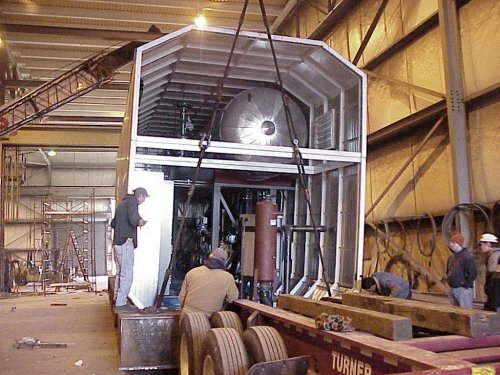 Moss provides pre-fabricated modular boiler, deaerator and water treatment equipment that provides our customers with prepiped and prewired systems for permanent installations that eliminate costly buildings and installation timeframes. 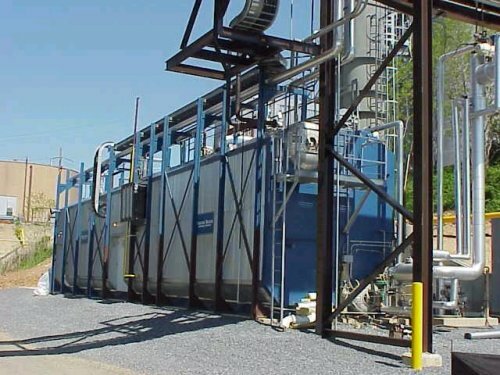 Our modular industrial boiler, deaerator and water treatment systems are ready for our industrial customer's on-site steam, water, fuel and electrical connections. The module concept provides our customers with uninterrupted service and economical use of space while saving thousands of dollars in installation and building cost, reduced operating and maintenance cost as well as complete system integrity and control. Complete engineering services are provided for each project. 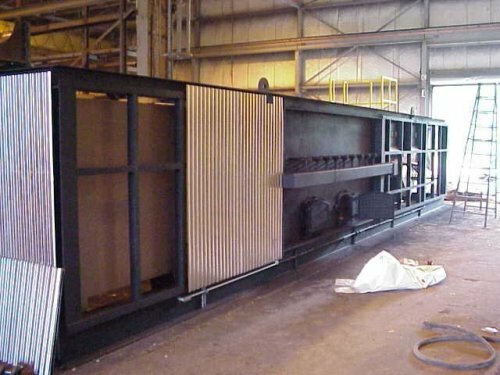 Moss modules are pre-manufactured structures specially designed to house industrial boiler and/or water treatment systems and associated equipment that are manufactured and constructed in accordance to your project specifications. 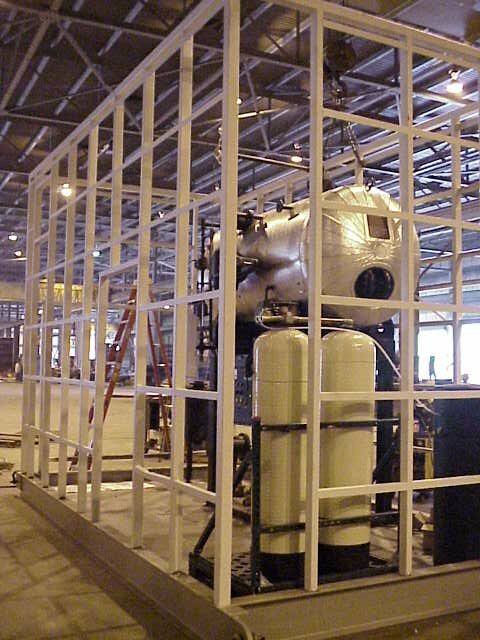 We can build and ship the units with a variety of options for installation into your existing structure or to various other locations onsite. Cost Effective - Less than traditional field installed boiler or water treatment plants. Flexible - Modular systems can be designed to meet your steam or water capacity requirements. Efficient - Systems are designed for higher efficiency than traditional boiler or water treatment plants. Reliable - Quality controlled manufacturing and engineering technology provides dependable and proven operating systems. Durable - Designed to last as long as traditional boiler and water treatment facilities. Installation Timeframe - Systems can be designed, manufactured and installed in shorter timeframes than traditional systems. Optimization - Systems are conservatively designed to operate at maximum operating capacities. Boilers capable of firing wood, coal, biomass, gas/oil, waste oils and hydrogen including combustion controls, variable frequency drives, steam flow instrumentation, etc. Deaerators including feedwater pumps, trim, controls, control panel, electrical gear, piping, system wiring and auxiliary equipment. Moss modular systems are easy to design and install. They will make your steam, deaerator or water treatment projects simple to purchase and easy to install and maintain. 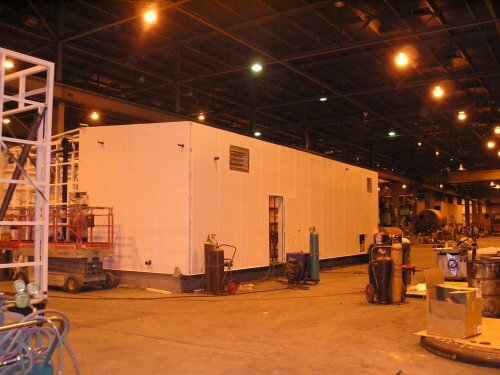 Give us a call and start the process of making your facility modular.